Will be co-created by my connection to source in a sanctuary created just for you! This will be done and then placed into a beautiful pdf and by Dec. 22nd. The last full moon of the year is on this day! How Fantastic is that?! prepared to go deeper into it for your highest good. Please bookmark this page if you choose to wait till we get closer to January. 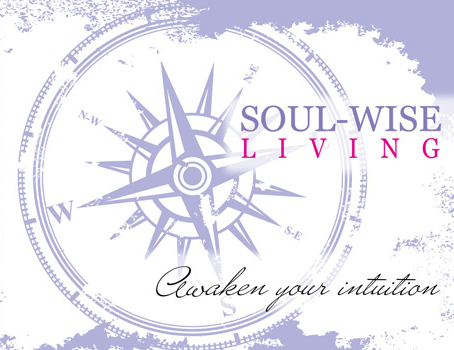 In the event that our schedules do not align, please reach out to me via email Laura@soulwiseliving.com and we will be able to find something that fits!